This one just in and one you don't want to miss! Nice, nice truck with all the trimmings and is ready to go! It is a 4-door Supercrew with 4WD. 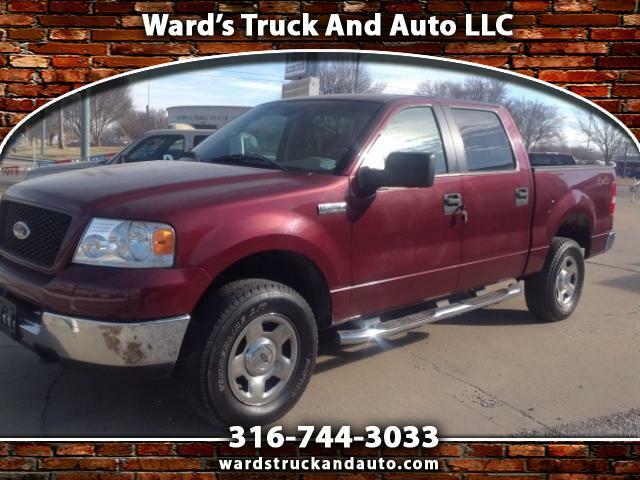 With a 5.4L V8 automatic transmission, it has great miles and is priced to sell! Come see us before this one is gone!